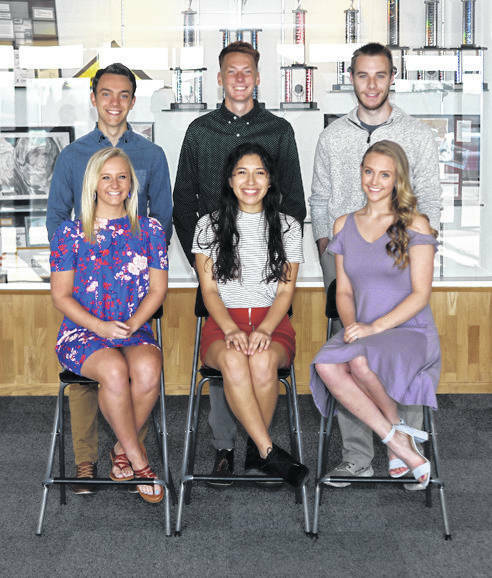 https://www.dailycall.com/wp-content/uploads/sites/30/2019/04/web1_TC-PROM-COURT.jpgLee Woolery | For Miami Valley Today Members of the Troy Christian High School Prom Court include, front row, from left, Riley Spoltman, Carolin Lozano, and Rachel Plummer. Back row, Isaac Flora, Tristan Miller, and Trent Bianco. The prom will be held Friday, April 5 with dinner and dancing at The Dayton Art Institute. An after bash will be held at GetAir in Huber Heights.